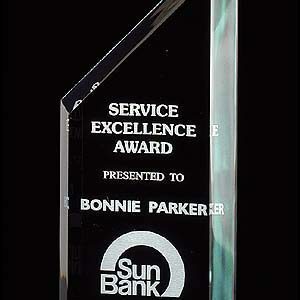 Clear acrylics emphasize engravings, giving the appearance that words are floating in midair. 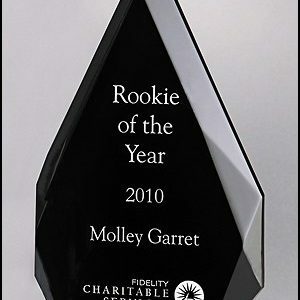 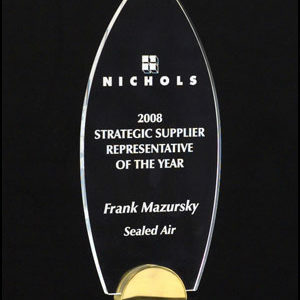 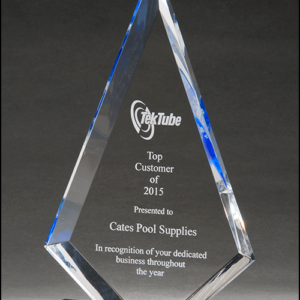 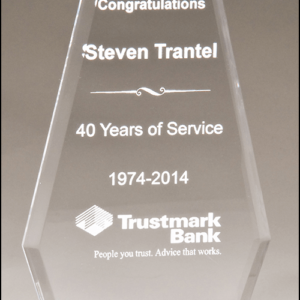 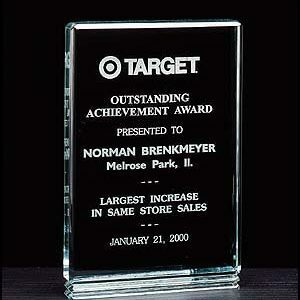 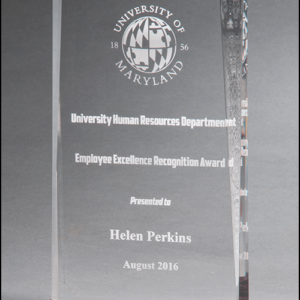 Logos, names, details, and dates are significantly more prominent on acrylic awards. 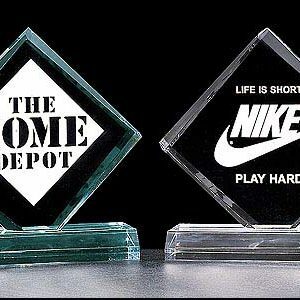 They may look like glass, but these awards won’t break! 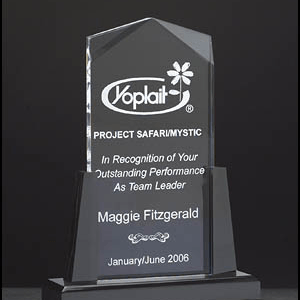 Acrylics are tempered plastic, buffed to shine and gleam like glass, and be are ready to customize! 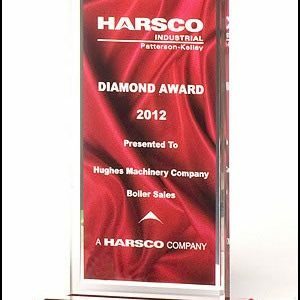 Contact us today or email CorporateSales@GilsonsOnline.com for more information regarding project details and pricing.